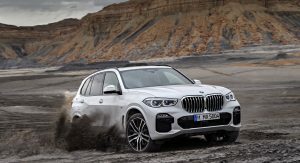 Like most of its competitors, BMW keeps rolling out more crossovers in varying sizes and shapes. 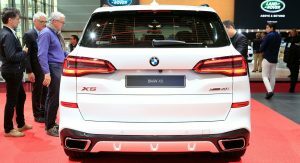 But the X5 is where it all began. 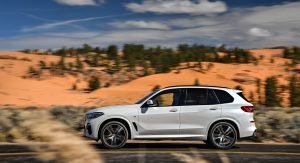 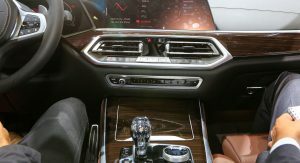 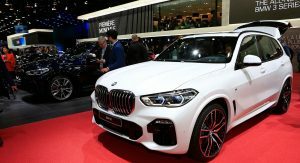 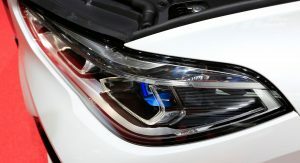 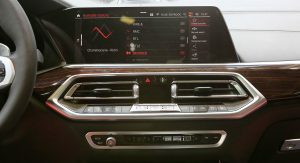 Now the better part of two decades later, the Bavarian automaker has rolled out the fourth generation of its mainstay mid-size crossover, and brought it to the French capital for its major-show debut. 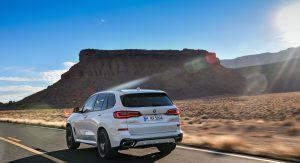 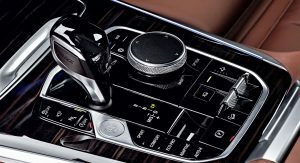 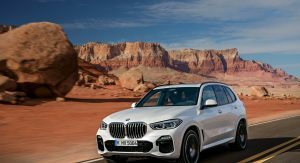 Known by its internal designation G05, the all-new 2019 BMW X5 represents a marked step forward over the iterations that came before. 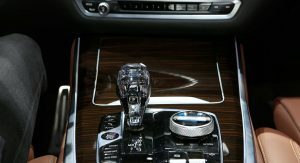 It’s bigger, more luxurious, and altogether more advanced than the model it replaces (never mind the previous two generations). 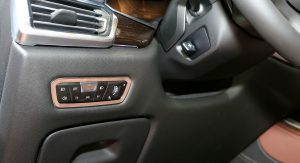 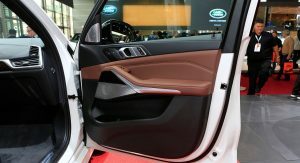 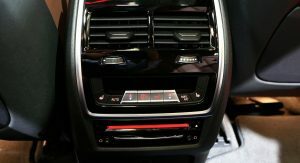 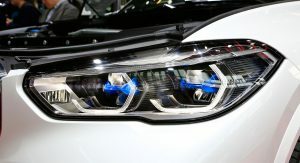 In short, it offers more of everything – as well it should, considering how popular and competitive the segment has become, and how vital it’s grown to the manufacturer’s sales. 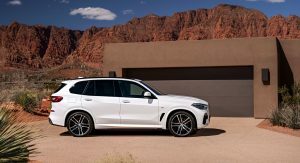 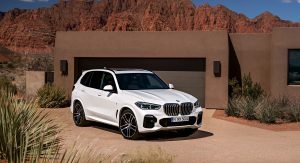 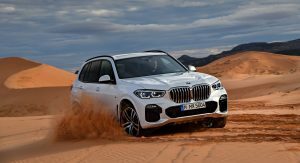 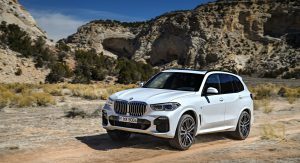 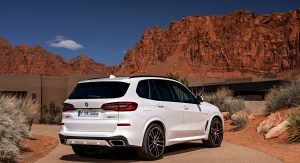 Out of just more than two million vehicles that BMW sold around the world last year, the X5 alone accounted for over 180,000 – within spitting distance of ten percent. 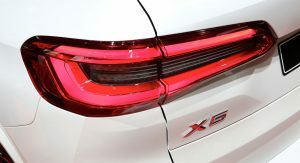 And that’s not even counting the X6 (which is essentially a variation of the same and is due to be replaced soon as well) and all the other X-series crossovers. 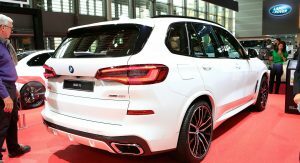 In fact, since its introduction in 1999, BMW has sold over 2.2 million X5s. 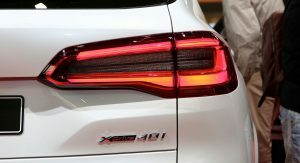 And with the introduction of the all-new model, that only stands to grow. 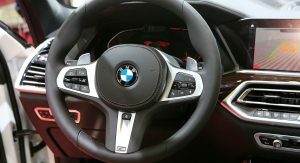 Of course, first BMW needs to actually get it into showrooms and the hands of customers. 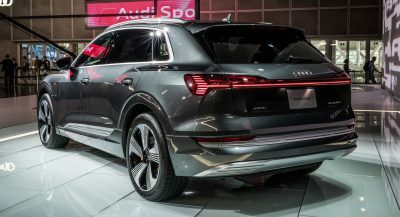 And that’s set to begin next month (in certain markets at least). 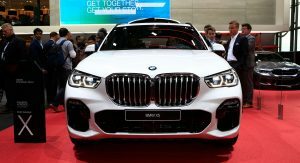 But before that happens, it’s debuted here at the 2018 Paris Auto Show, and you can check it out from the show floor in the live images below. 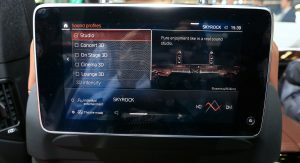 I either have major dyslexia, or I’m really hungry,. 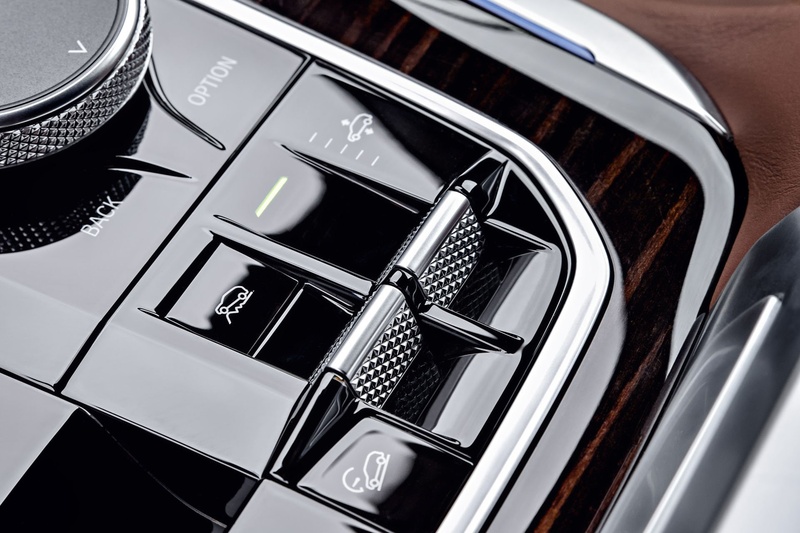 because it took me well over a minute to realize you said “GNARLED SWITCHES”, not “GRILLED SANDWICHES”. 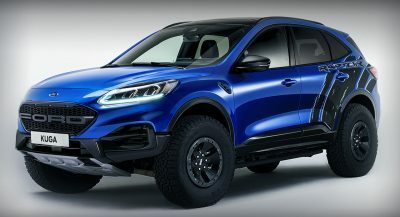 NOW I WANT A GRILLED CHEESE. 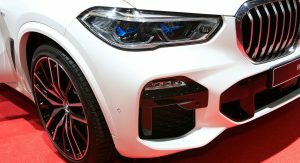 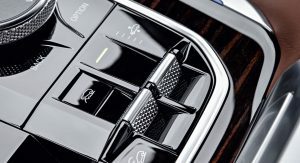 ok can someone PLEASE EXPLAIN WHY, BMW continues to show off ONLY the “M” or “M-trim” Variants of it’s vehicles, opposed to the base model trims which are the ones people are actually going to be driving on the roads. 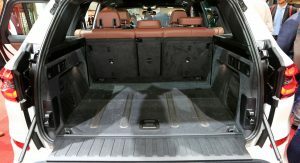 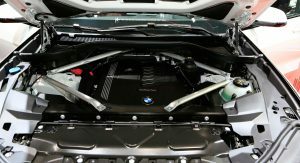 The difference can be seen majorly with the 8-Series as the entire lower portion of the facia is completely remodeled in comparison to the “M8” and “M-trim” variants BMW has shown to date?. 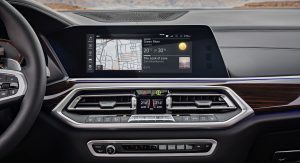 I am only using the 8 Series for an example, as they are doing it here at the auto show, they’ve been doing it recently in all of their press photos, the list goes on. 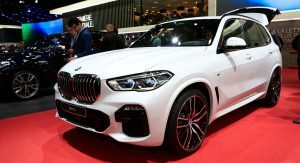 They’re did it with the 8-Series (only showing the M & M-Package versions), They did it with the new Z4, and they’re going it here again with the X5.